New Roller Coaster Coming to Busch Gardens Tampa for 2020. Gwazi Being Transformed Into a "Rocky Mountain Construction" Coaster. 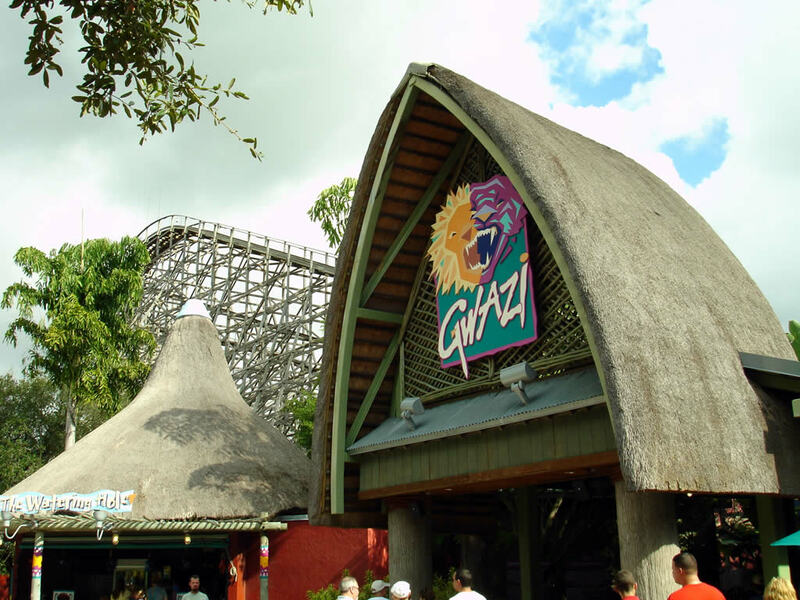 All but the official word from Busch Gardens themselves - Gwazi will be transforming into an RMC according to an updated demolition permit filed by Busch Gardens. The Gwazi coasters have been dormant since early 2015. Months ago we reported on the announcement of Tigris, which also brought news of an exciting new change coming to the Gwazi area of the park. Now, permits have been filed for demolition of some current structures, as well as the Licensed Professional for the project being listed as "Rocky Mountain Construction," a telltale sign that RMC is ready to get on site and prepare for the conversion. thecoasterkings.com discovered this update (highlighted) to the demolition permit filed back in October. During a press conference to release the all-new Tigris coaster opening in 2019, Busch Gardens also stated "with Gwazi's existence it's always been a little bit of a rocky ride, so we decided we're going to go ahead and revamp Gwazi into a new attraction. Now I can't give any more information than that, but I can tell you that you're going to be holding onto your seats. It's going to be an awesome ride, it's going to be thrilling, you're going to love it." Busch Gardens Project Manager, Andrew Schaffer said. "More information is coming on that in the coming months." 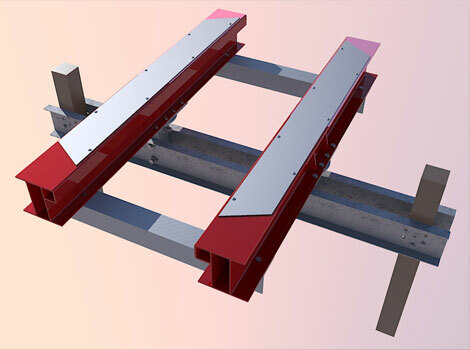 RMC "ibox" track is known for its smooth ride that features twists, turns, and inversions that transform wooden coasters into steel rides. The name “Twisted Tigers” was filed for trademark with the names “Tigris” and “Uproar” back in late March, with the "Tigris" name now taken, we can assume Twisted Tigers will be the name of the new Gwazi coaster, and that it will still feature two dueling tigers as the theme. Whether the track will be a continuous Mobius loop, like "Twisted Colossus" at Six Flags Magic Mountain, or kept as two separate tracks, is unknown. I'm sure you've seen it by now, but we did make a concept video (just for fun), of what could be in store for the new "Twisted Tigers" roller coaster, check it out below.